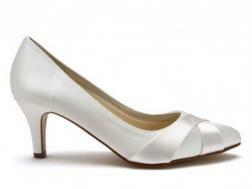 Your wedding day is a long one and it is vitally important that your feet remain comfortable. 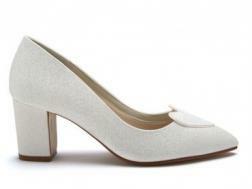 Comfort however, doesn't mean you have to compromise on style. 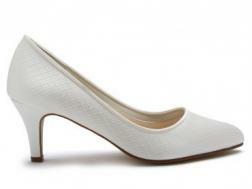 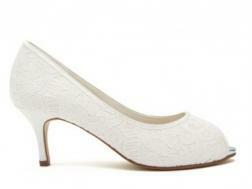 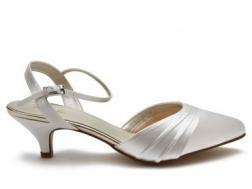 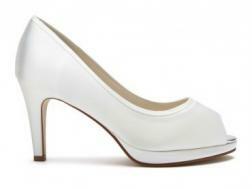 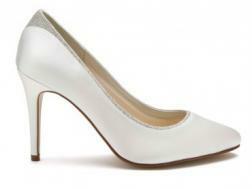 We supply the most prestigious and comfortable wedding shoes around. 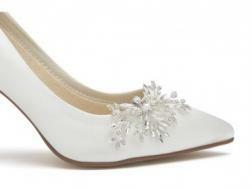 In the Royal Wedding of Prince William and Kate Middleton, Rainbow Club from Exeter, hit the big time when they were asked to provide the shoes for the royal bridesmaids.The Rainbow shoes were seen by millions worldwide and they passed the comfort/style test with flying colours! 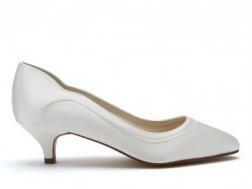 All shoes are colour dyeable to your own colour requirements.